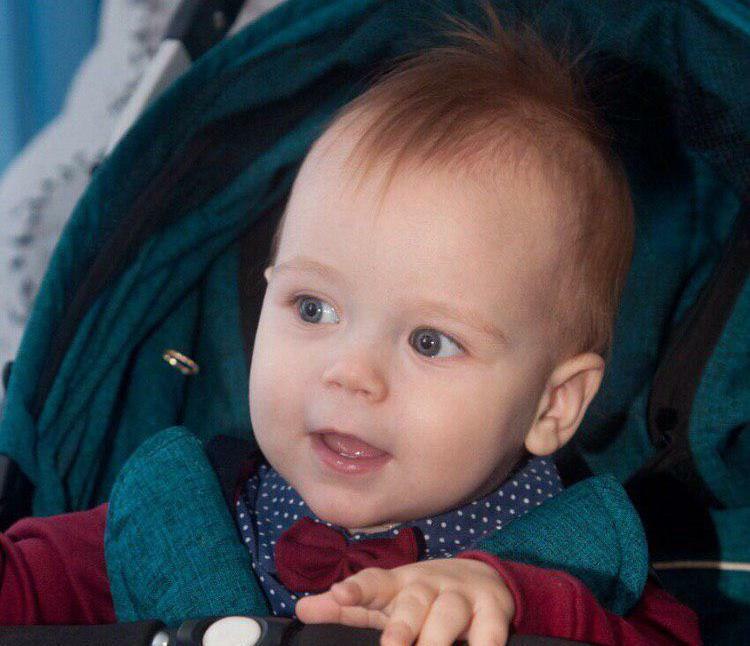 Support Platon in his fight against leukemia! 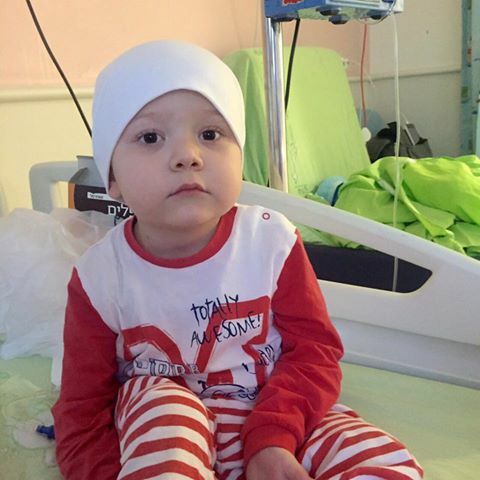 Three-year old Platon from Ukraine was diagnosed with acute leukemia in August. He began his treatment in Kiev, but his parents soon decided to take him abroad to Israel due to access to better specialists, trained personnel, and modern medications. 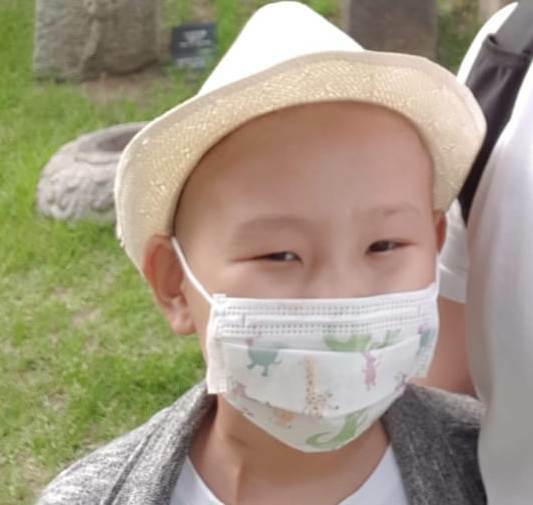 Platon’s family raised over $80,000 for his initial treatment, but they need help with living and travel expenses. They will appreciate everyone’s support! Previous StoryHelp Narek undergo chemotherapy for brain tumor! 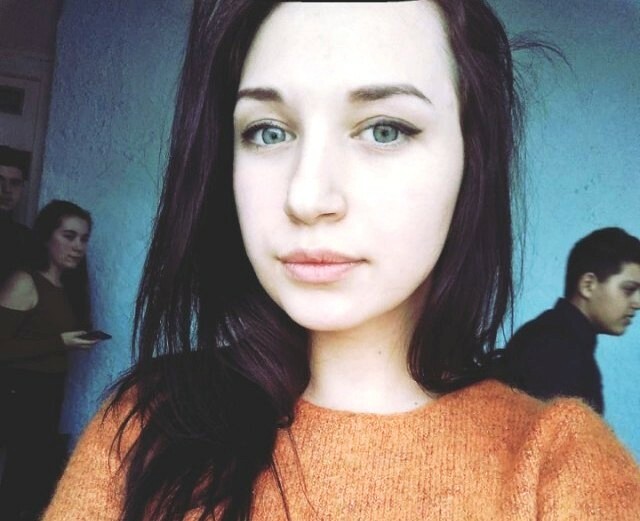 Next StoryAndrei needs our support to fight sarcoma!